Universal scope tube Picatinny mount base. 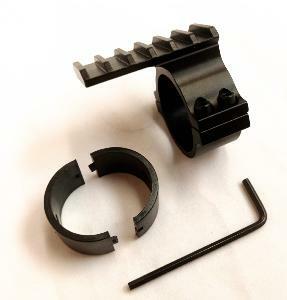 Perfect for our low profile adjustable mount. Fits 30mm and 1" scope tubes with reducers supplied.